. 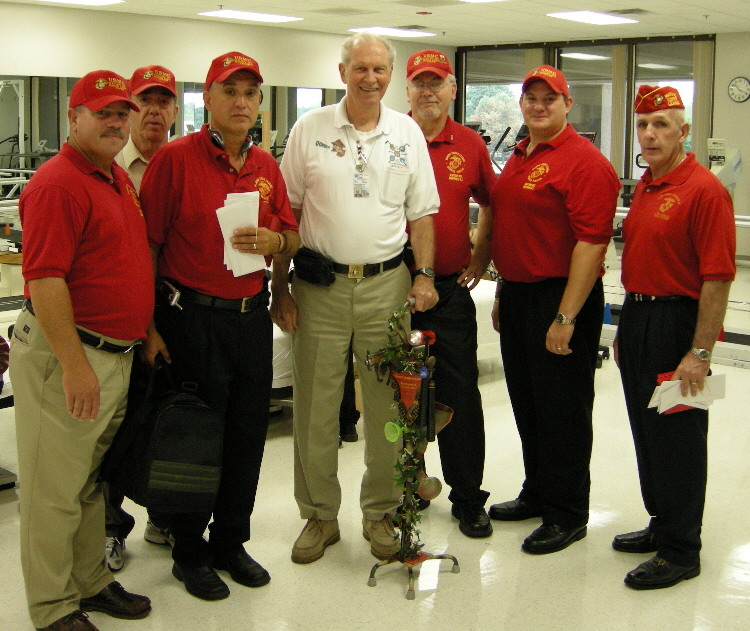 . . Support The Walking Wounded Cane Program . 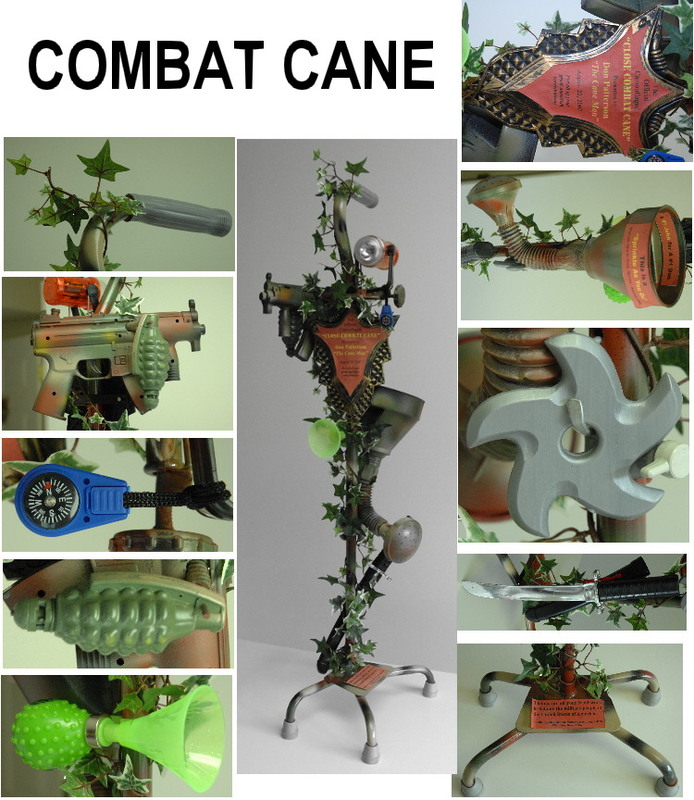 . . We Supply OIF - OEF Wounded With Ortho Canes . . . Donate Now Please . 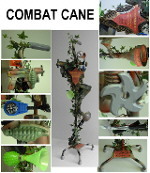 . .
Cane Project "Please Help! Thank you. Don"
"Thank You Georgette & Roy Frank"
The Walking Wounded Cane Program Works! Don's Canes are a hit!